Two hundred years ago this year, in June of 1815, Napoleon Bonaparte was defeated at Waterloo by a coalition of countries — including Austria, Prussia, Russia and the United Kingdom. Though he wound up in exile on the remote South Atlantic island of St. Helena, he contemplated escaping to America. What if Napoleon had come to the New World? 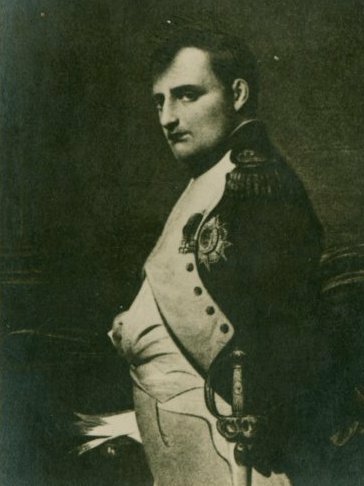 Napoleon seriously considered escaping to the United States from France in July 1815, and there were several reported plots to rescue him from St. Helena between 1816 and 1821.